It's no secret how perfect a destination Delhi is for exploring all its historical monuments, museums, food centers and shopping areas. Delhi however, is also a home for a bunch of perfect spots for partying, for a weekend night getaway and for just spending some quality fun time! If you are a party seeker, then you would be missing out on a lot if you do not explore the great night life that Delhi has to offer. Book your flight tickets from Mumbai to Delhi on Yatra easily and get ready to venture out to some or all of these perfect party spots that we are about to discuss here! Ghungroo, a nightlife hub serving all party enthusiasts right since the 90’s, is a party place totally worth visiting! A DJ night with fun Bollywood numbers playing to shake a leg to sounds like just the right way to party, doesn’t it?If this is something that excites you, then plan a night at Ghungroo and relive some classic music while you dance your heart out. 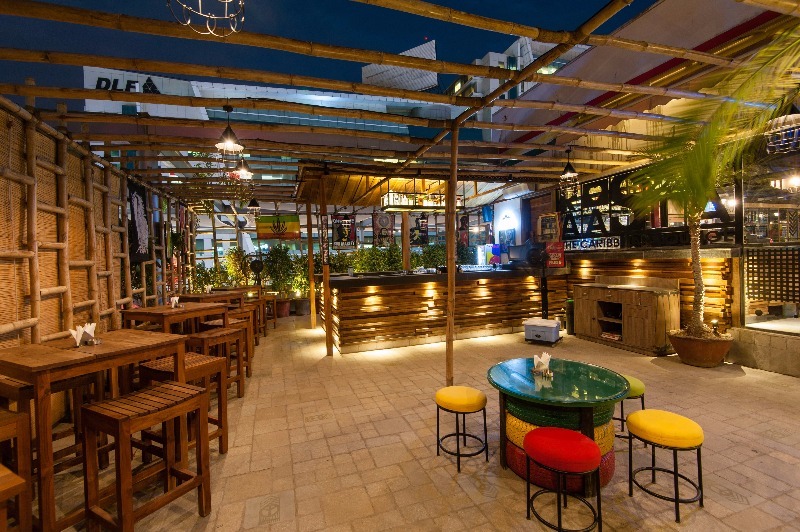 Raasta of Cyber Hub in Delhi is another perfect stop for all the party lovers! With the environment bursting with energy always and great food ranging from European to Thai and Mexican to treat your taste buds, Raasta has all you need for a great fun night! Plan a Saturday night of relaxation and fun here and party away! Live music, fantastic food, drinks, party mood all over the surroundings. Aren’t these pretty much all you would need for a perfect night? You get these all at the Hard Rock Café! There are live band performances to brighten up the environment and don’t even get us started on all the fantastic food! Hard Rock Café is definitely a must explore when in Delhi. 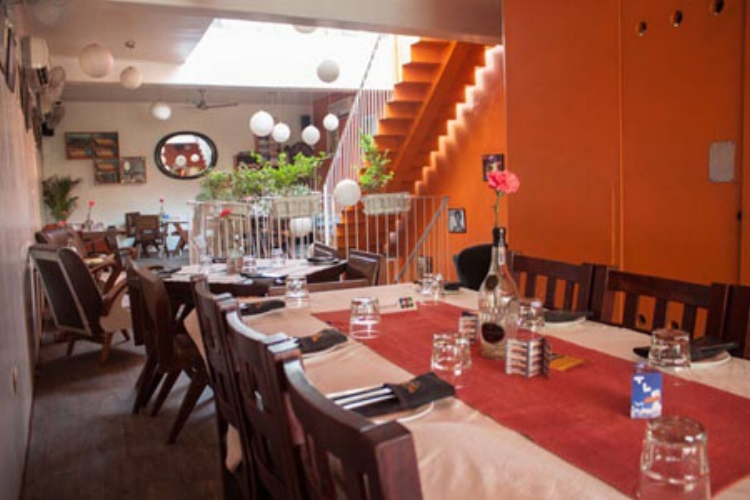 If your definition of party is more like a relaxed time spent chilling with friends enjoying some good food, then The Living Room at Hauz Khas of Delhi is the place you might want to check out. With a gorgeous roof-top ambiance and great music to keep your mood relaxed and entertained and of course some toothsome cuisines to delight all the foodies, TLR makes it for a great laid back weekend experience. So make it a point to visit this fairly enjoyable place with a company and have an amazing time. Lovers of rock music and karaoke, this is the destination for you all! TC Bar and Restaurant of Connaught Place is famous for its karaoke nights, heavy rock music and good food. If all the features of this place sound right up your alley, then do not miss out on this! You wouldn’t be disappointed. These are some of the many worth exploring fun spots in Delhi making it a great party hub! When out in Delhi for a vacation, these might be just the kind of places you might want to venture out to with friends on a weekend probably after a whole week of exploring Delhi’s tourist attractions. You can make a plan at these nightlife party hubs work anyway according to your trip and make the best out of them! With these fun and interesting places sorting you out on your entertainment while here, head over to Yatra and get your tour planning and bookings from Mumbai to Delhi done now! Search for air tickets from Mumbai to Delhi and get the best deals going light on your pocket yet being assured of a comfortable vacation!